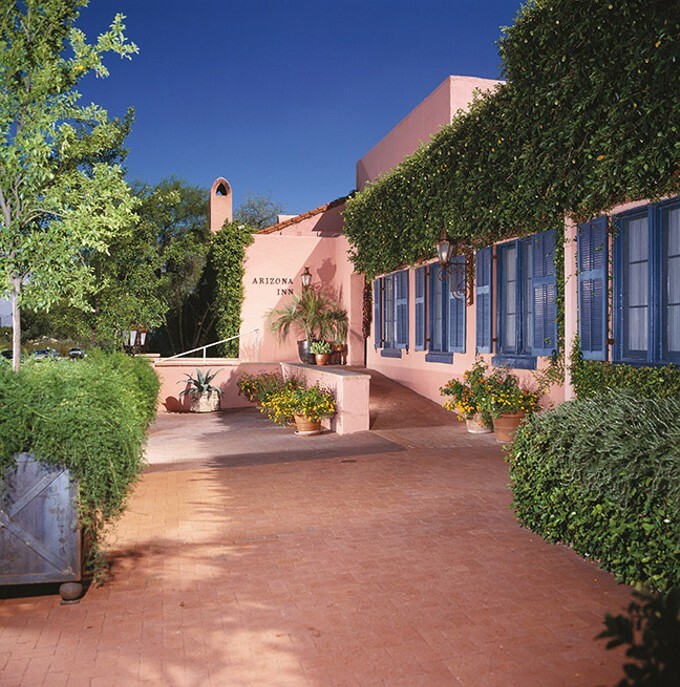 For nearly nine decades, the Arizona Inn has epitomized elegance in Southern Arizona. Whether you're taking a staycation, in the mood for an upscale meal, looking for a great late-night bite in the bar or enjoying tea in the library, this family-owned resort is the place to be. If you have company coming in from out of town, book a room here and they'll have an experience they'll never forget.